Alford Homes is a professional luxury custom homebuilder that offers the reassurance and confidence of investing with a time-honored builder with over three decades of experience. Their standards of excellence in architectural design, quality construction and state-of-the-art green building technologies are unparalleled - along with a complete commitment to customer service and homeowner satisfaction. 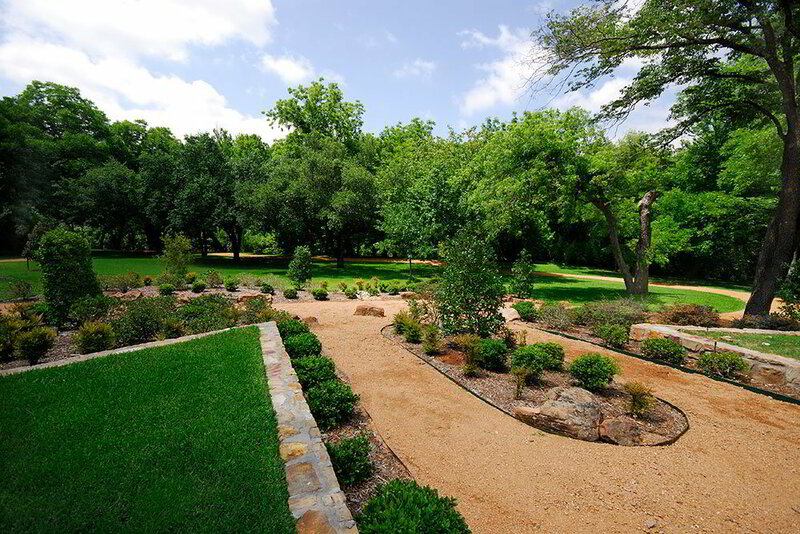 Alford Homes offers its clientele a "turn-key" process for building their custom home. It's a package making the homebuilding experience more efficient, less time consuming and as stress-free as possible - along with constructing an exceptional custom home. Lot Procurement – Greg Alford is a licensed real estate agent. He can assist you in finding a premium lot and in selling your current home. Financing – Our financial partners will find the best way to finance your new Alford home. Top Architects – We work with top residential architects offering a variety of architectural styles. 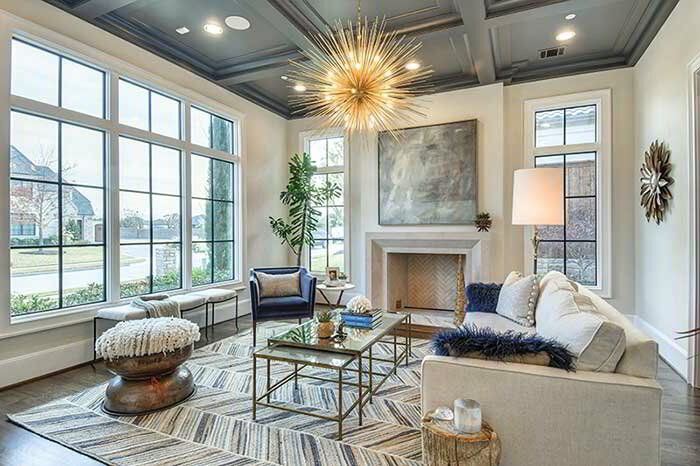 Expert Designers – Each Alford Home comes with its own design & decor budget/package. Quality Construction – Greg Alford has over 38 years of homebuilding experience - and his team of craftsmen & experts have worked with Greg for decades. 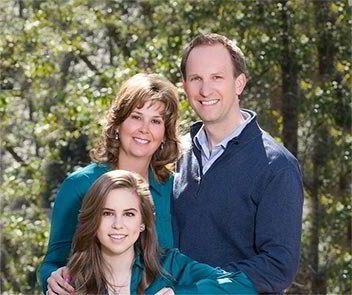 Several years before we decided to build, a close realtor friend told us “When you decide you are ready to build a custom home, Greg Alford is your builder.” Well, when that time arrived, we met with Greg, along with several other builders in this quality range. We soon realized that he was interviewing us as much as we were interviewing him, and we now understand the importance of a good relationship from well before, to long after the project. 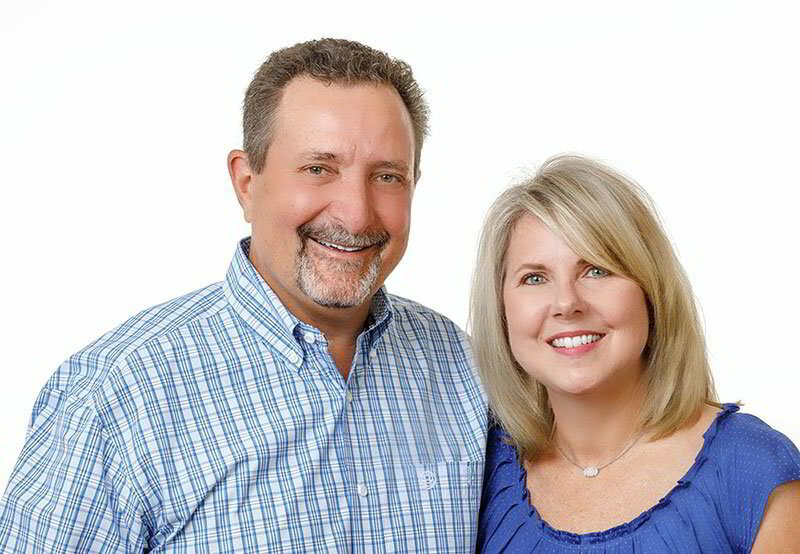 Greg and Julie Alford take pride in the product they build, and it shows from the first meeting. Greg is there to guide from the first meetings with the architect, to taking the time with subs to explain the process (and modify as plans come to life), to being there well after the project is complete. Communication throughout the build was outstanding - and the endless questions we raised were met with patience and productive results. Alford homes is a company built on integrity. As an environmentally-minded homebuilder, Greg Alford will also advise you on ways you can go green on your new custom home. The use of sustainable green-building techniques lessens the environmental impact of homes while increasing the home structure's performance and overall health. Among the advantages for homeowners are higher energy efficiency, lower maintenance and improved indoor quality that can translate into savings and increased long-term home value. 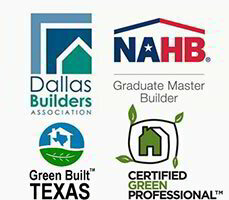 Greg Alford is a Certified Green Professional and Green Built Texas Builder by National Association Home Builders (NAHB). Financing – Our financial partners find the best way to finance your new Alford home. Quality Construction – Greg Alford has over 39 years of homebuilding experience - and his team of craftsmen & experts have worked with Greg for decades. 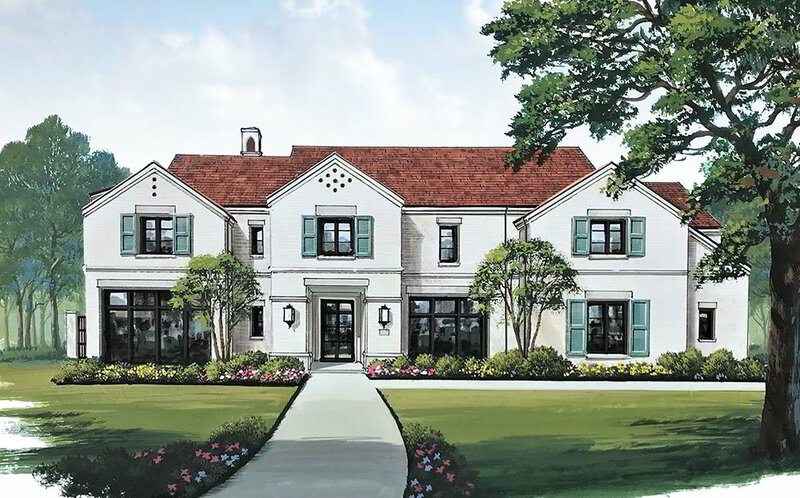 Alford Homes is a luxury homebuilding company that builds custom homes in some of the finest neighborhoods and locations including - Dallas, Highland Park, University Park (Park Cities), Preston Hollow, Normandy Estates in Plano, Frisco, Prosper, Lucas and Fairview, Texas. "My Faith, Family and Integrity Are of the Utmost Importance to Me Along with My Lifetime Commitment to Homebuilding. 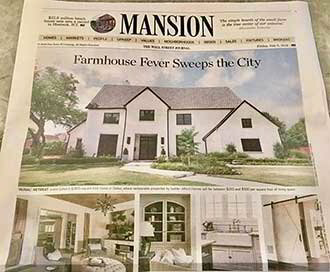 I Appreciate You Giving Alford Homes the Opportunity to Build Your New Custom Home." Looking for the Home of your Dreams... Alford Homes Builds Places of Beauty & Permanence that Compliment your Lifestyle. Santa Barbara-Style Home for Sale in Preston Hollow at 6623 Lupton Drive.